Jacksonville's burgeoning distillery scene is on its way to Riverside. If Colin Edwards and Ian Haensly's plans stay on track, the Burlock & Barrel Distillery will open by Winter 2016, becoming the first ever licensed whiskey distillery in the city to produce premium spirits. 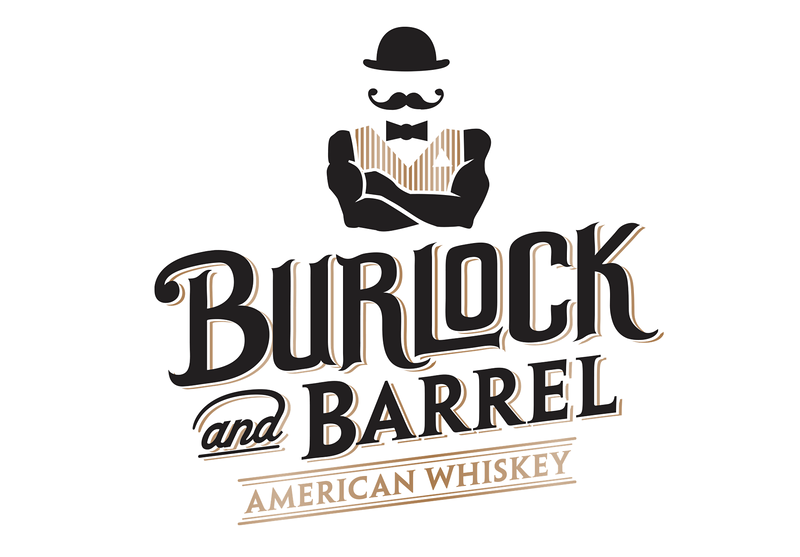 Edwards and Haensly founded Burlock & Barrel in 2013 with a belief that great whiskey can be made outside the Scottish highlands or the mountains of Kentucky and Tennessee. The distillery, which will be located at 2670 Rosselle Street #3 in the CoRK Arts District, gets its name from a Jaxson who became a nationally known figure during Prohibition. During the 1920s, Jacksonville boatyard owners Bill and Ben McCoy had fallen on hard times. To make a little extra money, they began distributing whiskeys to the people of North America. McCoy and his superior spirits became a house hold name throughout the east coast of the United States, hence the saying, “The real McCoy”. Mostly hauling Rye, Irish and Canadian whiskey, McCoy is credited with inventing the “burlock”. The burlock is a package holding six bottles jacketed in straw, three on the bottom, then two, then one, the whole sewed tightly in burlap. These “burlock” bags were ideal due to the easy stacking, stowing, and protection during the open ocean transport and distribution of the McCoys iconic spirits. 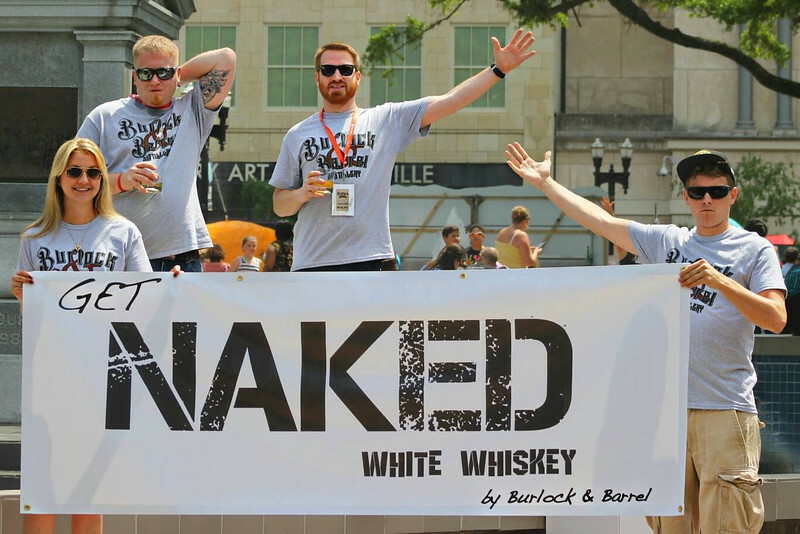 According to an EatDrinkJax interview, Burlock’s initial goal is to produce a 15,000 bottle run of “Naked”, their premium White Whiskey, each quarter. The distillery will operate with 120 gallon copper pot still, utilizing a plated reflex column and will produce a clear white whiskey from a multi-grain mash bill. This blend will be aged in new 30 gallon oak casks for Burlock’s Signature Burlock & Barrel Small Batch Bourbon. According to a February 2014 Fortune Magazine article, American Whiskey is on the rise with domestic sales rising over 40% in the previous five year period. 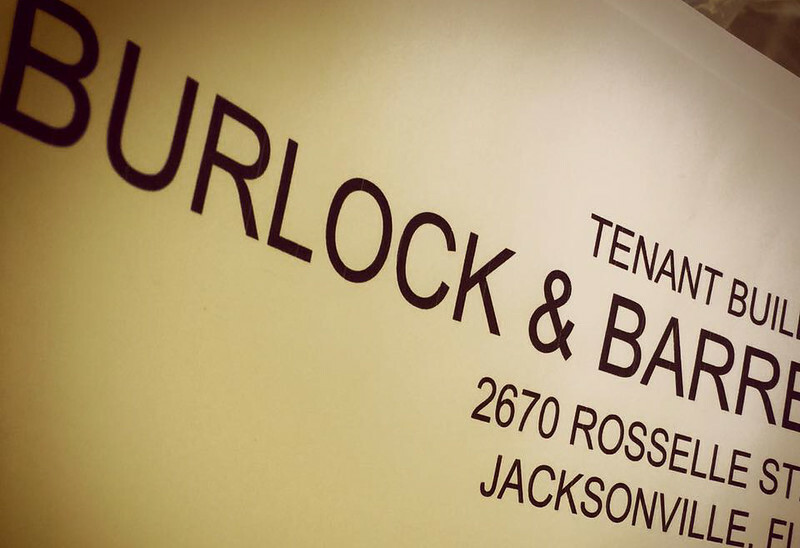 Burlock & Barrel is the latest example of a rapidly growing industry filling older industrial buildings throughout northeast Florida in recent years. The St. Augustine Distillery, the first to open in 2014, operates in a century-old former ice factory. 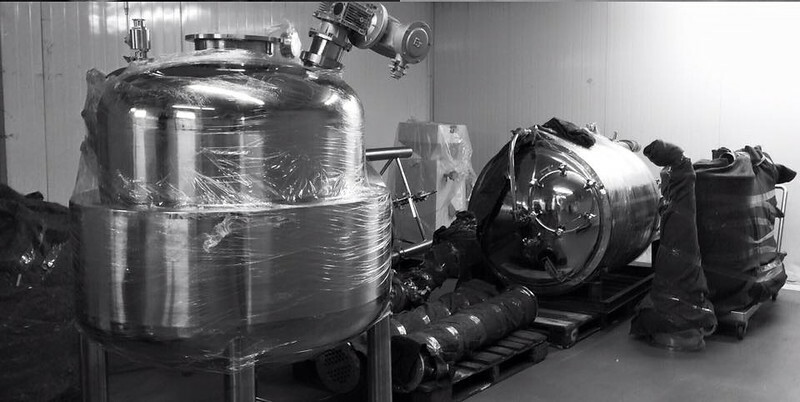 Grey Matter Distillery, makers of Carve Craft Vodka, was the first to open in Jacksonville. 2015 saw the establishment of Marlin & Barrel in Fernandina Beach. Earlier this year, Four Fathers Distillery and Frequency Spirits entered the local market. Four Fathers is Northwest Jacksonville on Borden Street while Frequency operates in the Southside on Philips Industrial Drive. 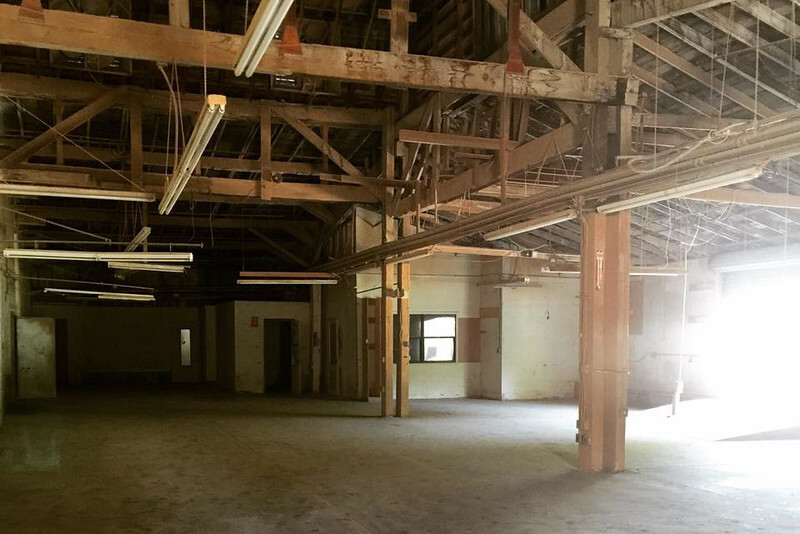 This summer, they’ll be joined by Manifest Distilling, who plans to open in downtown in a building that will be shared by Intuition Ale Works. Burlock & Barrel’s whiskey will be available for sale at local liquor stores and at the distillery. Current Florida legislation allows for two bottles per person per year, to be sold directly from the distillery.